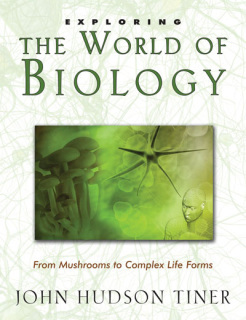 Discover the world of life as GOD CREATED IT! For most of history, biologists used the visible appearance of plants or animals to classify them, grouping plants and animals with similar-looking features into families. Starting in the 1990s, biologists have extracted DNA and RNA from cells as a guide to how plants and animals should be grouped. 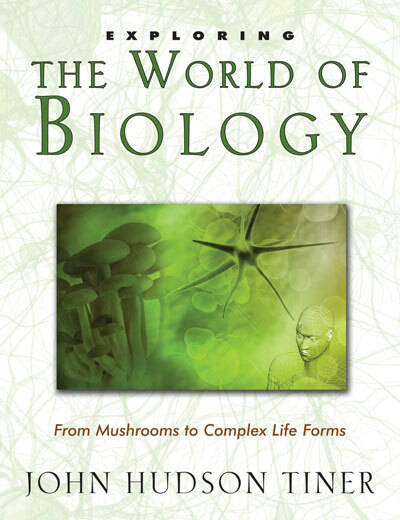 This book gives a fascinating look at life - from the smallest proteins and spores, to the complex life systems of humans and animals. Chemistry is an amazing branch of science that affects us every day, yet few people realize or even give it much thought. This book presents an exciting and intriguing tour through the realm of chemistry and brings science to life and is a wonderful learning tool with many illustrations, biographical information, chapter tests, and an index for easy referencing. 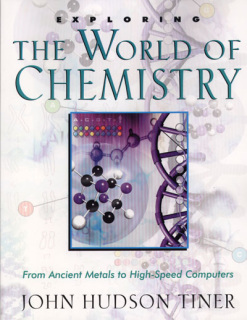 It provides homeschool students with a solid foundation for understanding the crucial purposes of chemistry with no evolutionary underlayings. 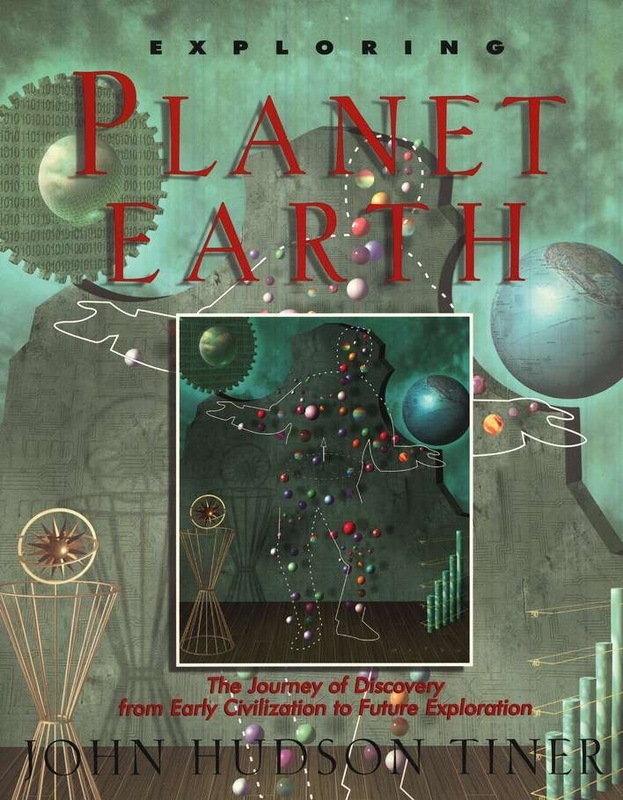 Provide your family with an overview of history's explorers and scientists from a creationist perspective! 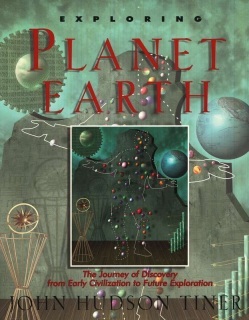 Supplemented with photographs, illustrations, questions, and chapter review activities, Exploring Planet Earth brings to life people like Marco Polo and Christopher Columbus, and gives students the opportunity to read history that hasn’t been altered or erased altogether. Students also learn about discoveries and inventions that helped bring "terra incognito" to light. Answer key included. Numbers surround us. Just try to make it through a day without using any. 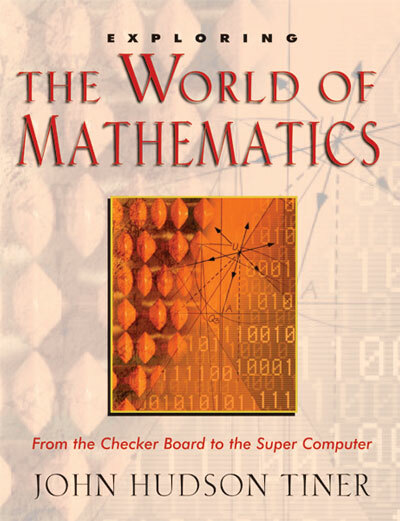 The many advancements and branches of mathematics were developed through the centuries as people encountered problems and relied upon math to solve them. T his book is more that just a textbook. 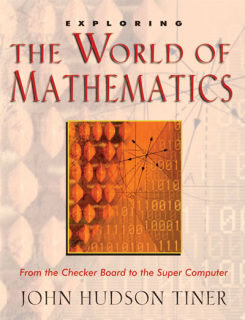 It also shows many examples of mathematics from the Bible, explaining timekeeping methods used in biblical times and more. 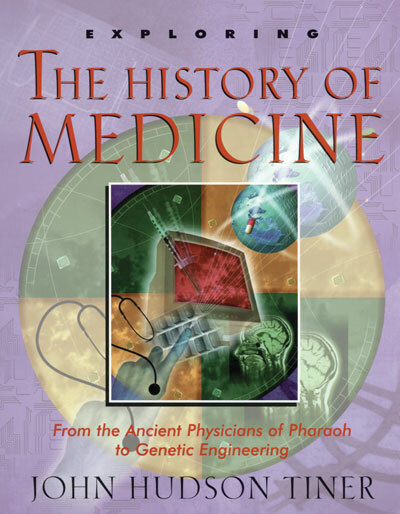 Humans have made great strides in the field of medicine. Quality of life has improved dramatically in the last few decades alone, but students must not forget that God provided us with minds and resources to bring about these advances. A biblical perspective of healing and the use of medicine provides the best foundation for treating diseases and injury. 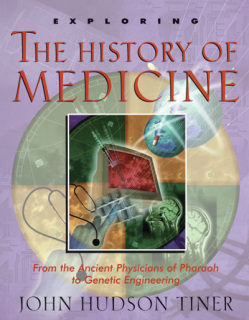 This book reveals the spectacular discoveries that started with men and women who used their abilities to better mankind and give glory to God. 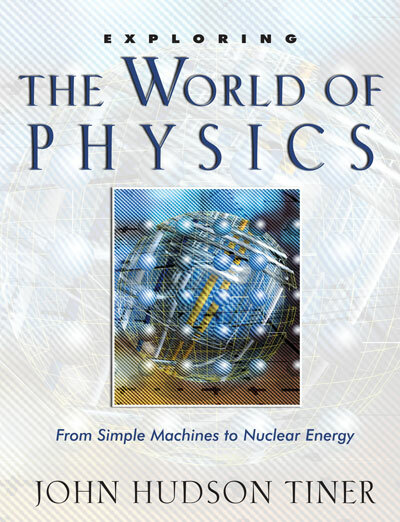 This book includes dozens of illustrations, chapter questions, and biographical sketches. This scripturally founded book opens a window to the spectacular environments found on our planet, from deserts to the tropics, with respect to creationism. 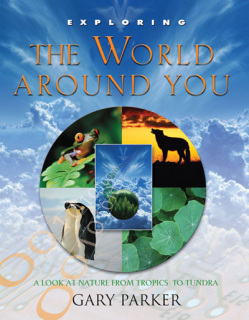 This book brings a vast knowledge of ecology to a teaching setting, exploring and explaining ecosystems, population growth, habitats, adaptations, energy problems, and much more. Learn about insect control in California, why mammals have fur, and how sharks maintain 'friendships' with small fish know as remora. A wonderful learning tool complete with illustrations, chapter tests, and an index.